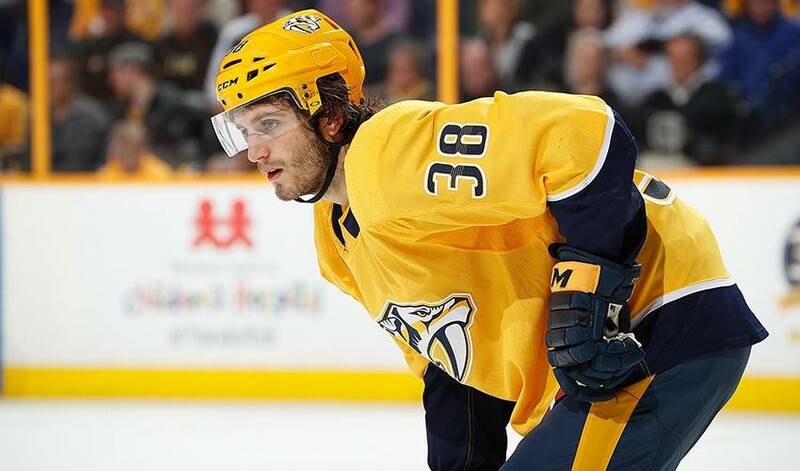 It might not quite rival any of the jump-out-of-your-seat moments from the movie Jaws, but Nashville Predators forward Ryan Hartman does have a decent spine-tingling shark tale to share. 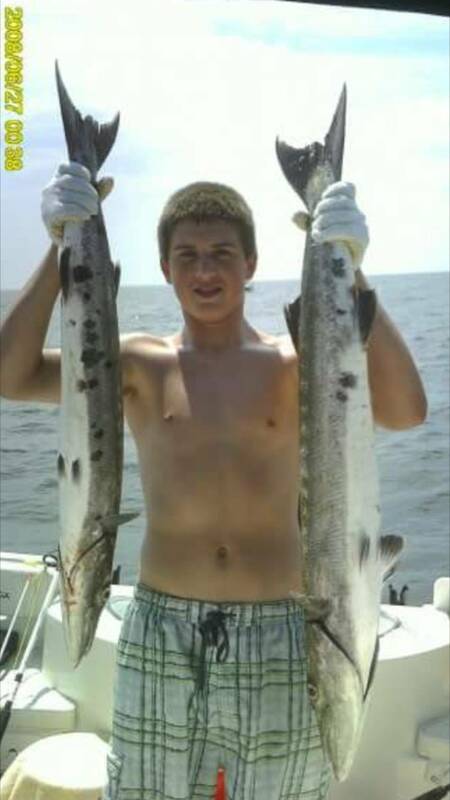 The dark shape – he estimated it to be around 10 feet long – that was circling in the South Carolina waters immediately caught a then teenage Hartman’s eye. And in a matter of seconds, he knew just what he was staring at. Before the dramatic climax, there’s an interesting backstory. “I was born in Hilton Head (South Carolina),” started Hartman. “My family still has places down there. We moved to Chicago when I was two. The day that school ended in Chicago, we were in a car, driving down to South Carolina until the first day of school started in Chicago. I had a lot of fun. I surfed for a little bit when I was younger down there, like a beach boy. The summers were great. It was far from the most glamorous gig – Hartman wasn’t allowed to fish – but the money was decent and he always jumped at the chance to get out on the water for the day. His tasks included a little bit of everything. It also provided a lesson in being the ideal teammate. “I did everything for everybody and all they had to do was reel those fish in,” Hartman said with a laugh. “The one I always tell people was the day we were all standing around on the boat and nothing was really happening,” Hartman began. “In the ocean, you’re fishing with some pretty big live bait sometimes. We had a 12-inch bluefish as bait out there, sitting on like a balloon. The guy who is in charge of that rod is holding the rod with one arm looking backwards and talking to his family. I shouted up, ‘Hey, man.’ I could kind of see the fish swimming in the water getting kind of nervous. I told him he might want to hold on to that rod because something is chasing his bait. He just looked at me and said, ‘Yeah, man. Don’t worry, I’ve got it.’ I’m just a little kid telling him what to do and I don’t think he liked it. Then, things quickly began to get interesting for Hartman. It’s when he first noticed the large shadow lurking fairly deep down in the clear water. Without a hesitation, Hartman made his move for the fish. The biggest life lessoned learned for an aspiring NHLer? “You’ve got to have good reflexes,” quipped the 23-year-old, who came to Nashville in a trade with Chicago on February 26. Fortunately for Hartman, he hasn’t lost his touch.